and Patricia Machmiller of the Poetry Center San Jose. 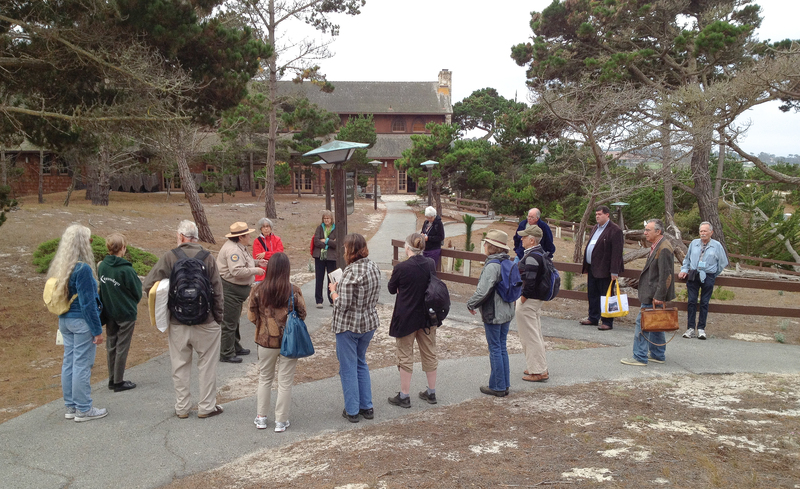 After a year of preparation, the Fifth Haiku Pacific Rim Conference 2012 convened on 5 September with a picnic at Point Lobos Nature Reserve. 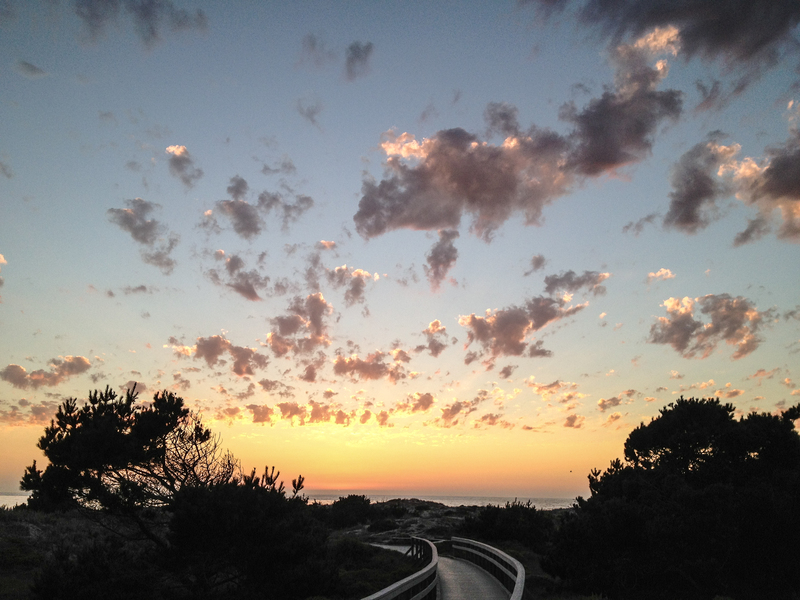 The Conference continued at Asilomar State Beach and Conference Center which provided conference facilities and lodging as well as the experience of the natural world of the Pacific coast. Scheduled events included the keynote address and inspirational contributions by Dr. Akito Arima, papers and presentations by many participants on haiku and allied forms, a ginko, a kukai, art workshops, and renku. Dr. Arima, leader of the Ten’I Haiku Group and Haiku International Association of Tokyo, was presented with an award for his contributions to the internationalization of haiku. The founder of the Haiku Pacific Rim Conference, Jerry Ball, was on hand to greet the conferees, provide leadership in events, and initiate planning for future meetings in the series. The Conference anthology, Caught in the Breeze, which features poems by the Conference participants, is dedicated to Jerry Ball. See the Anthology page for the dedicatory Introduction by Susan Antolin, the anthology editor. The Conference concluded on 9 September with a number of the conferees taking a scenic stroll in Carmel and a bus trip back to San Francisco. The enthusiastic appreciation expressed by many of the conferees during the last day convinced the organizers that the Conference had been a success. 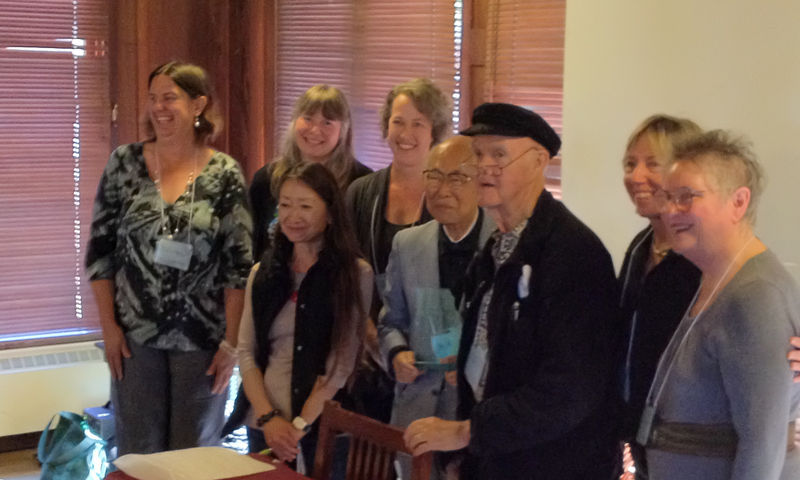 The Yuki Teikei Haiku Society and the Haiku Poets of Northern California planned and conducted the Conference. These organizations and the Haiku Society of America, the Poetry Center of San Jose, the Ten’I Haiku Group, the Consulate of Japan San Francisco and many individuals, provided donations and special support. A full report on the Conference is in preparation and will be provided on this website when complete. In the meantime, features will be added here as they become available. At the Conference Donna Beaver and Alan Pizzarelli were busy photographing and audio and video recording the proceedings for their webcast Haiku Chronicles. Donna and Al have posted an outstanding video recording of a conversation on haiku topics between Dr. Arima and Donna. See the crew at work here. Additional Conference images and events are available at the following links. Garry Gay photographed all participants on the steps of the Administration Building; the photo is provided here. Mimi Ahern hung a painting, “Wake of the Tsunami, 2011”, painted by her nephew, and invited the poets attending the conference to write what the painting inspired in them. The painting and poems it engendered are here. June Hopper Hymas and Deborah Kolodji took many estimable photographs of the Conferees and the Conference environment. See JHH photos and DK photos. The winners of the 2012 Tokutomi Memorial contest were announced at the Conference and are posted on the YoungLeaves website. The Yuki Teikei Haiku Society’s 2012 members’ anthology, Bending Reeds, was distributed to members at the Conference. The anthology, edited by Patricia Machmiller and produced by Judith Schallberger, includes as a special feature new translations of many haiku of the important Japanese poets Dr. Akito Arima and Kai Hasegawa. A description and ordering information are shown on the Society’s Publications page. As the organizers hoped, the attractive setting and program for the 5th Haiku Pacific Rim Conference have led to a substantial number of registrants. Notable poets from Australia, Japan, Canada and the east-coast US will attend as well as many US Pacific coast poets. At this time, mid-June, there are only a few spots left for late registrants. After those are taken a waiting list will be established. Dr. Akito Arima will be the Conference keynote speaker! The organizers of the 5th Haiku Pacific Rim conference are excited to announce that Dr. Akito Arima, distinguished scientist, educator, and haiku poet and leader has agreed to provide the keynote address to the Conference. See the Keynote Speaker page for details of Dr. Arima’s many accomplishments in and out of the haiku world. This fifth conference of Haiku Pacific Rim, a meeting of haiku poets from countries around the Pacific will be held in California, USA, in the autumn of 2012. Under the leadership of Jerry Ball, the founder of the conferences, an organizing committee has been formed. 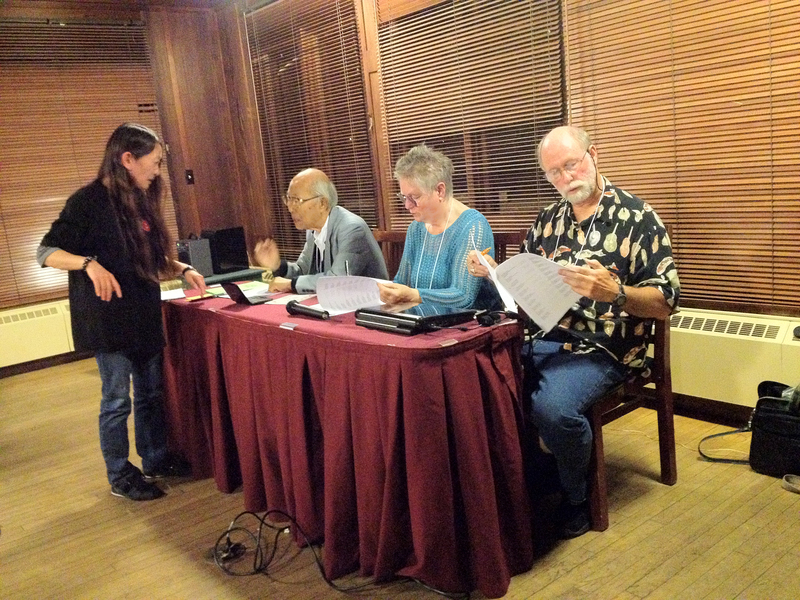 The committee consists of active members of the Yuki Teikei Haiku Society and the Haiku Poets of Northern California. The Conference will meet begin on Wednesday September 5 with travel from San Francisco to the Asilomar State Beach and Conference Center for four days of activity and conferences, ending on Sunday September 9. On the way to Asilomar the conferees will visit Point Lobos State Park, a notable meeting of land, sea, air, and their denizens. At the close of the Conference transportation will be available for return to San Francisco. On the return, the conferees may visit Carmel-by-the-Sea, a charming ocean-side village with a literary heritage. Preliminary plans of conference program, accommodations, fees, and submission details, and a registration form are now available.